Beach vacationing at its best. 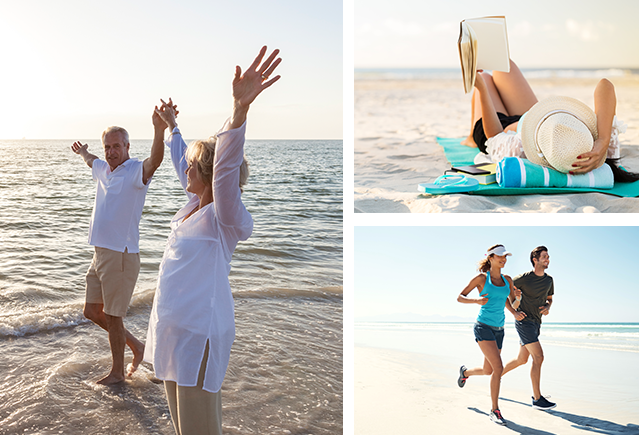 Looking for that relaxing beach vacation? Ocean House can be your island of seclusion… or your gateway to St. Augustine’s bountiful treasures. 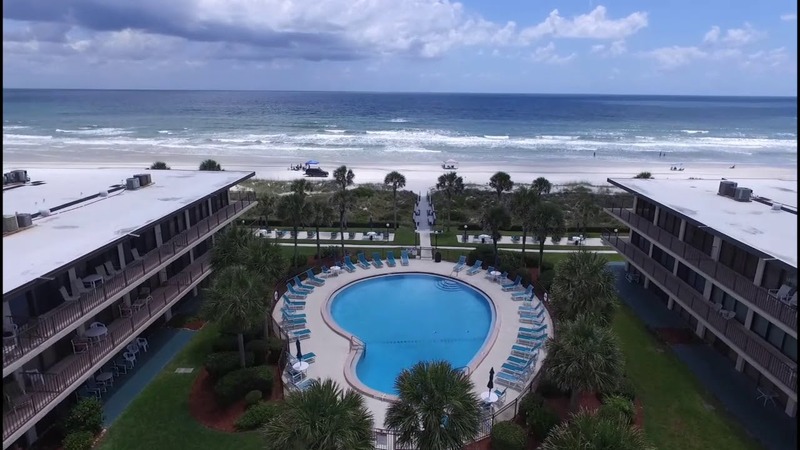 When you aren’t taking in the beauty from your room, you can relax at the ocean front swimming pool or lounging area, enjoy miniature golf on our putting green, or finish off a perfect day with dinner outside at the barbecue grilling area. Sand surf and lots of fun await you at the beach. If you are looking for adventure outside of the condominium, minutes away you will find scenic and historical sights, wildlife and nature preserves. Excellent restaurants and shopping. Our spacious one, two and three bedroom condos boast private balconies offering captivating views of the Atlantic Ocean and Intracoastal Waterway along with spectacular sunrises, and romantic sunsets. Ocean House offers an array of amenities to enhance your visit….